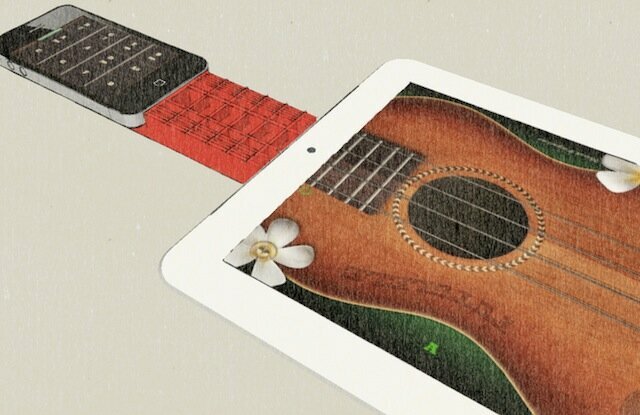 Popular apps Futulele and Futulele turn you your iPad into a ukulele. Problem is there’s not hardware to connect the devices. Enter 3D printing. Sculpteo’s New 3D Printing App! One of the cloud providers in the 3D Printing space, Sculpteo, has just introduced the first mobile application for 3D print design.